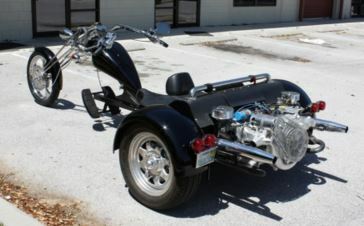 The photos below are of a Volkswagen trike that we retrofitted for a customer that had severe Rheumatoid Arthritis and could not move his legs. We fitted this with all hand controls, plates to hold legs, and grab rail to help getting on. Depending on your particular disability, we can make modifications to keep your riding dream alive also. Accessibility Options such as foot supports, grab rails, etc.